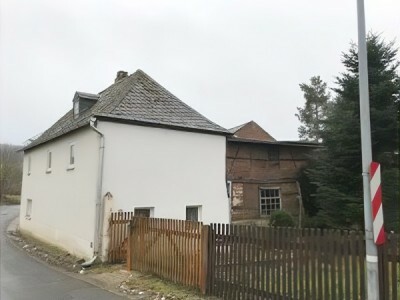 Find property including land, farmhouses, apartments, houses, villas, flats and homes for investment in Germany for sale. Searching for property in Berlin, Frankfurt, and Munich and all over Germany use our keyword property search to find cheap properties for sale and luxury homes. Homesgofast.com is now one of the worlds most established overseas real estate websites . Our visitors come from all over the world many with the intention of finding cheap property, low cost housing, holiday homes, investment properties, and second homes abroad. Our property listings come from German property websites, German real estate agents, property developers and homeowners seeking to sell property to international buyers. The percentage of Germans owning their homes is surprisingly low compared with elsewhere. At about 46 percent, it is the lowest in the entire European Union. 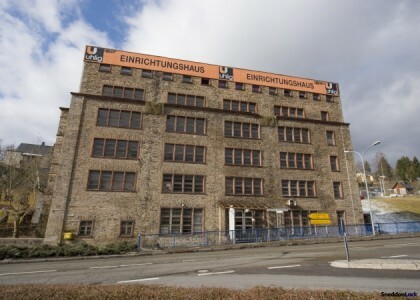 There are no legal restrictions on non-Germans purchasing property and German real estate offers unique opportunity for foreign buyers. German cities have an increase in demand and compared to other European cities are still offer lower house prices. 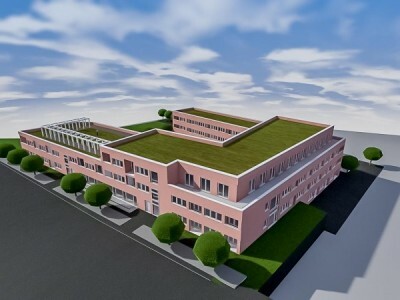 German real estate is fast becoming of interest to international buyers and has potential of beating markets such as London. 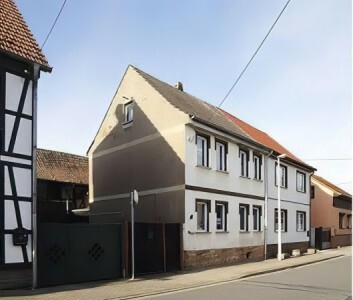 Homesgofast.com visitors love these locations and types of property in Germany Consistently popular cities are Berlin, Munich, Hamburg, Cologne, Frankfurt and Stuttgart, the price of apartments and flats have risen steadily since 2010. 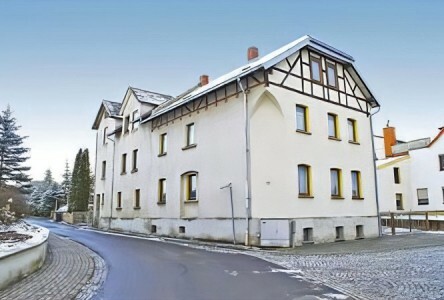 Search our listings from all over Germany including those being sold by owner and local German real estate agents. The Free State of Bavaria (in German: Freistaat Bayern) comprises the entire southeast portion of Germany. It is geographically the largest federal state in the country. Bayern shares international borders with Austria and the Czech Republic as well as with Switzerland (across Lake of Constance). Neighbouring federal states within Germany are Baden-Württemberg, Hesse, Thuringia (Thüringen) and Saxony (Sachsen). Munich, the capital of Bavaria and gateway to the Alps, is one of the most beautiful cities in Germany. 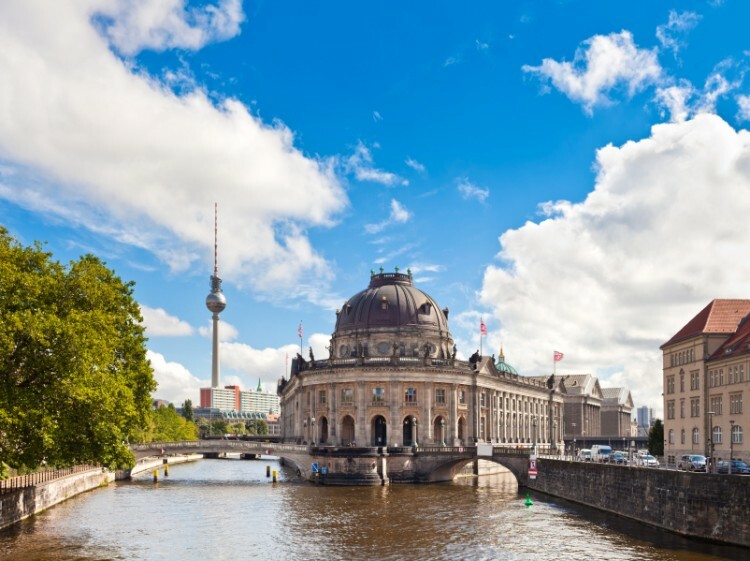 It offers first class museums and traditional German architecture, a salute to Bavaria's royal past. Get a true taste of Munich's hospitality, culture and world-famous beer at its Oktoberfest, which attracts more than 6 million visitors every year.Homesgofast.com have been helping owners find overseas buyers for their German homes since 2002. For buyers searching our website this means the potential of finding homes for sale by owner and agents creating a unique mix of German real estate. 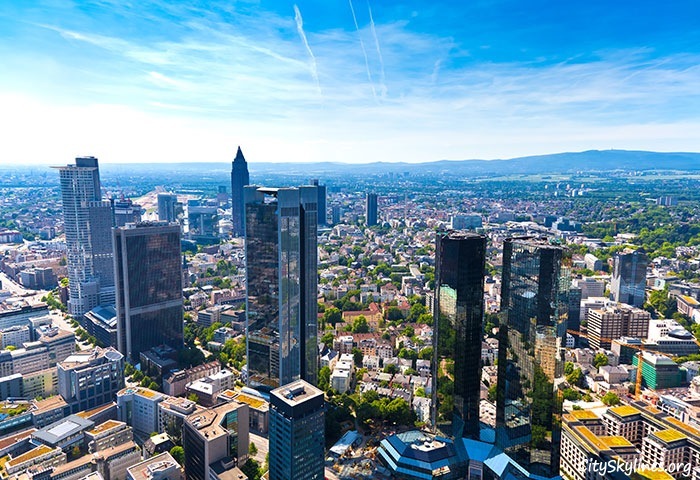 The German market offers investment opportunities for all categories of investors: large and small; institutional; semi-private or private; fund of funds or funds; all either domestic or international. 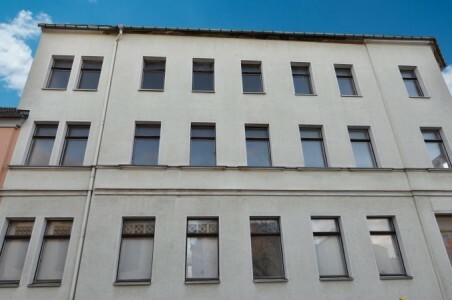 Find some of the best deal in Germany by signing up to our property alerts join those who have saved money by being the first to know when a property is listed with Homesgofast.com . Thousands of subscribers use overseas property alerts so they don’t miss out on new listings posted by developers, agents and individuals. A few things to note when buying property in Germany. There is no law regarding commissions on sales, so try to agree the percentage and who will be paying at the start. Germany has a capital gains tax of 25 per cent on anything gained from re-selling the property, exempt on property owned for over 10 years. This may change in the future. 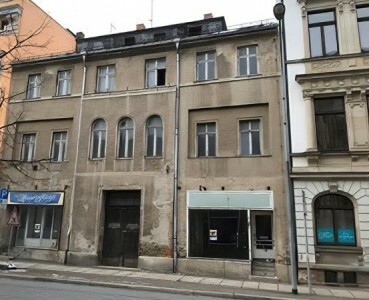 Laws in Germany favour the tenant over the landlord, and if the property is currently being rented, the tenant cannot be evicted by the new owner before the lease has terminated. Germany is part of the European Union but you will need a residence permit to stay for more than three months. Homesgofast.com has been successfully putting buyers and sellers together online since 2002! 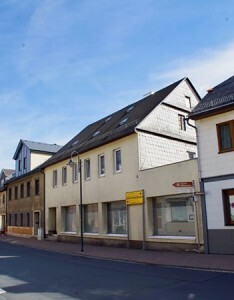 Our German real estate listings are promoted on multiple property websites. We have a huge niche audience many of which arrive at our site by searching ‘Homes Go Fast” . 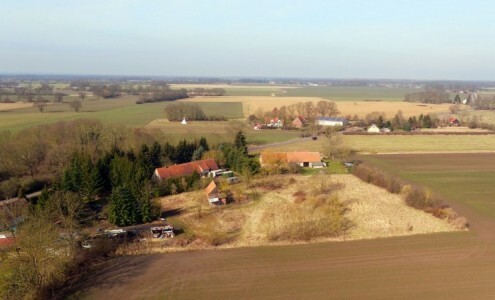 Consistently popular property searches made by overseas buyers seeking German property at Homesgofast.com include: farms for sale in Germany, land in germany for sale, farmhouse for sale in Germany, germany real estate, german property websites. German. However, the German taught in school and used in the media is often not the German spoken daily. Various dialects have a strong influence in most areas. English is widely understood and many Germans from the former East Germany speak Russian. A handshake is the most frequent way one greets another person. A man waits for a woman to extend her hand before shaking it; in mixed company he shakes a woman’s hand before a man’s. In groups, several people do not shake hands at once; crossing someone else’s handshake is inappropriate. By tradition, only family members and close friends address each other by their first names. Others use titles and surnames, although this is changing among young people.